It’s been a challenge getting my friends together to sit down and catch up due to our busy schedules with work, school, and family. But during Christmas break, we decided we would all go out to eat and spend some quality time together at least once a month. Nothing brings people closer together than food, especially pizza. 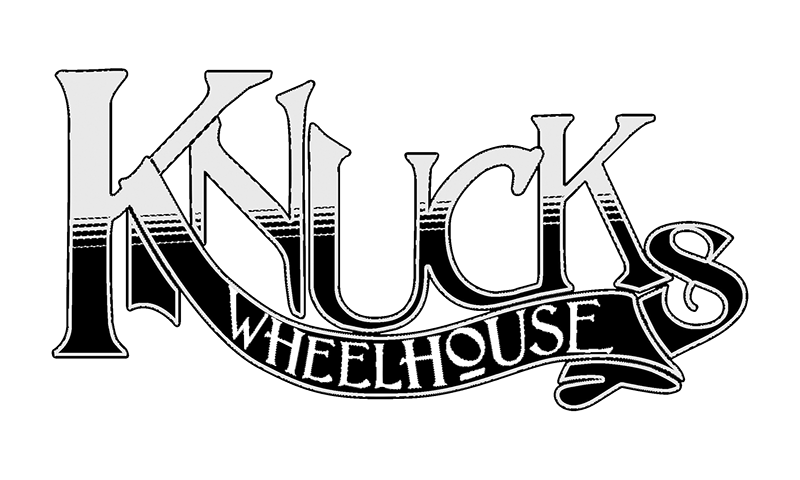 Knucks Wheelhouse is a local pizzeria located in Bricktown at 103 East California Avenue. Knucks Wheelhouse seriously has some of the best pizza in town. You can order by the slice or whole pizzas and you can get it delivered. I love trying new things so I ordered by the slice to try different pizzas. I ordered a slice of pizza named The Flaming Lips. It’s topping included Sriracha sauce, jalapenos, and ghost pepper salt, talk about spicey. It was delicious. The Hoochie Cuchi pizza is topped with Prosciutto, bacon, mozzarella, and it’s my favorite so far. I also tried the Italian Cheese fries because my friends raved about it, and they were right. One whole order of specialty fries fed 6 people. Between my sister and I, we ordered 3 pizza slices, fries, and 2 soft drinks and paid a little under $20. That was a deal for us. Knucks Wheelhouse has a cool vibe and laid-back atmosphere. The walls are chalkboard so you can write or draw something while you’re there. It’s pretty cool. My friends and I were there for 3 hours, eating, but mostly talking and laughing. The Knucks Wheelhouse staff was friendly and fun. They gave us their opinions about what we should try first. They were very helpful. The best thing about Knucks is that it’s open until 3am on Friday and Saturdays — nothing like a late night meal. The place wasn’t too busy when we went but try to avoid the 2am club goers if you want to enjoy a relaxing evening.